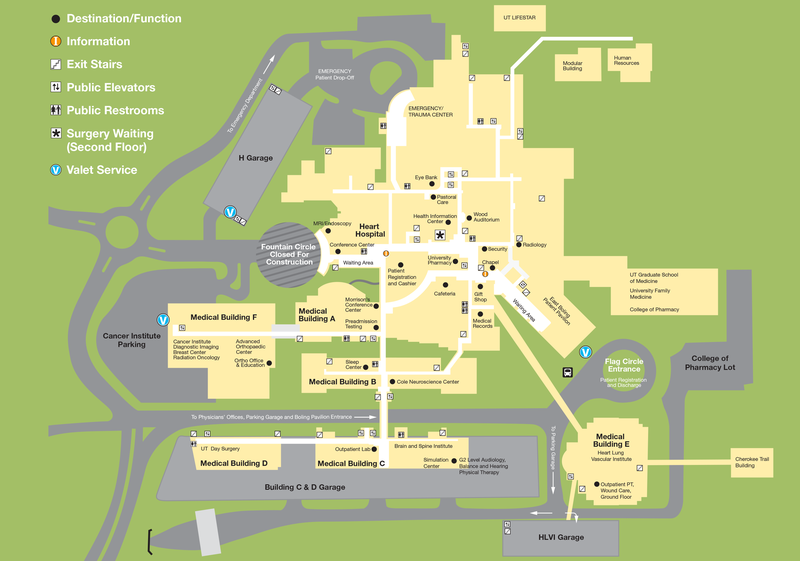 We want to make your visit to the medical center and your parking experience as seamless as possible. Use the dropdown menu below to select your destination at the medical center. If this is a medical emergency, please call 911 right away.